I worked in the finance sector before leaving to go to University, and then undertook lecturing in Economics and Statistics for 10 years, in the further education sector. A period as a senior manager in Further Education (FE) colleges in the east and west midlands was followed by my appointment as Principal of South East Derbyshire college – a position I held for 13 years. In 2004 I left FE to work for a government agency responsible for funding and planning post-16 education and training, and when I retired in 2010, I was responsible for all post-16 planning and funding in the East Midlands – a budget of over £1 billion. For a number of years I was Chair of the Charitable Company EMFEC, and was a founder Board Member of the Erewash Partnership. I also chaired a number of Committees and ad-hoc Boards for the government, and as college Principal I was national Chair of the Principal’s Professional Council (PPC) from 2001 to 2003. Following my retirement, I joined the Board of the Erewash Credit Union, now Derbyshire Community Bank, in 2012, and took over as Chair in 2013. 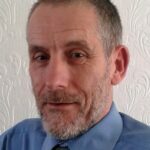 I have worked within the Voluntary Sector for the last 10 years, with Amber Valley CVS. Since leaving school I have worked in many different industries from steel manufacturing to selling IT. My role has always been within finance, administration and human resources. I joined the Credit Union when it first came into the Amber Valley as part of the steering group, this role then took me to join the board of Derbyshire Community Bank 3 years ago. 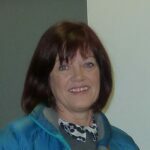 I bring experience of recruiting and supporting volunteers as well as offering advice of human resources for paid staff. As a founder member of the Broxtowe and Erewash Credit Union Steering Group I became a Director and helped it grow and evolve to become Erewash Credit Union. I was appointed as Treasurer in 2010 and remain in this role with the Derbyshire Community Bank. My background is mainly banking and finance and have worked for the DWP and now work for Derby Homes within the Income Team. I have been employed within the local Cooperative movement for over thirty years in retail food store management positions. As an employee director I gain my membership to the Institute of Cooperative Directors and was a member of the local society’s regional and members committees and served on the main board until a restructuring of its governance. I take a keen interest in promoting the Bank in my every day role as well as the cooperative movement. I have served on the board of the bank for 4 years and feel that through good leadership and management we have become more inclusive. I am a priest in the Church of England. I served for ten years in Bristol before moving to Derby in 2012. Today I serve as Canon Chancellor of Derby Cathedral and Area Dean of Derby City. This gives me a role across the whole of the City of Derby and also through the county. It is a privilege to be part of the Board of Derbyshire Community Bank, particularly as it looks to strengthen and grow its role in the City of Derby. 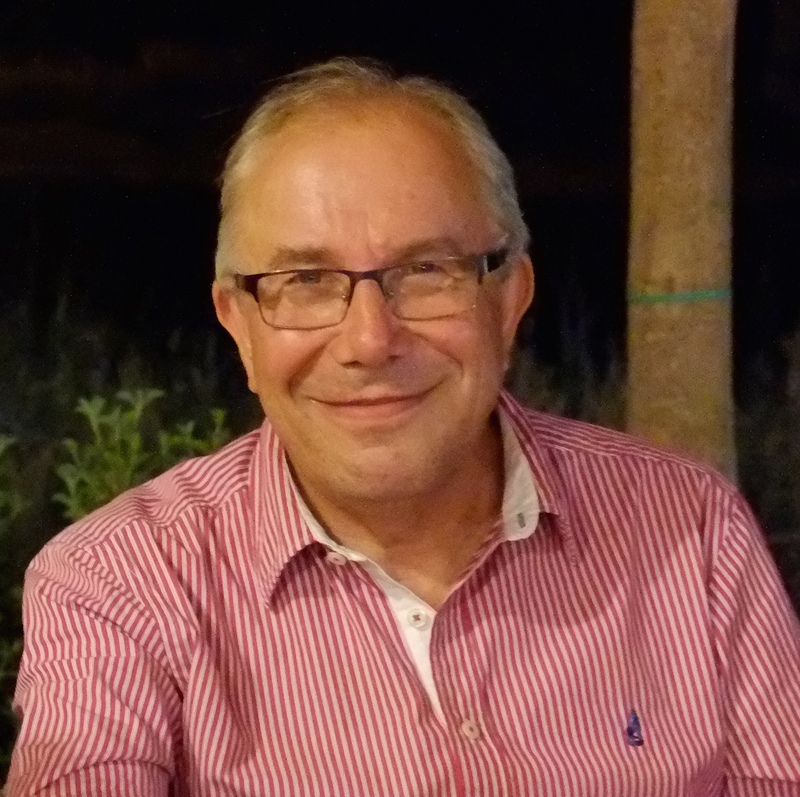 Keith joined the board of the Derbyshire Community Bank as a non-executive director in November, 2016.
considerable amount of time working in Central Asia, Europe and South America. Keith and his family moved to Derbyshire in February, 2005 when he took up a senior executive role with a global business in Burton-upon-Trent. He is married with two children. Outside work Keith is passionate about modern films and he spends a considerable amount of time at The Quad in Derby. He also enjoys reading, walking his dogs in the area and supporting the Scottish rugby team. 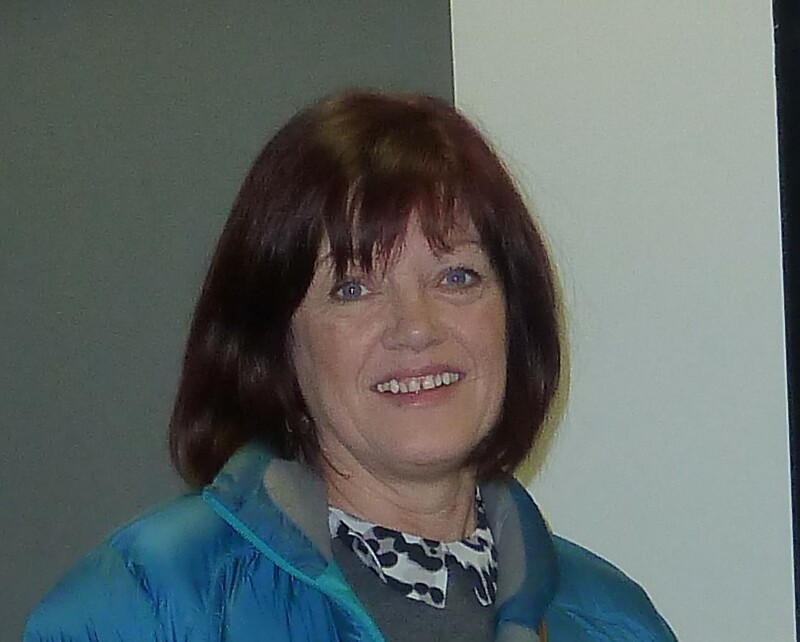 Bev Crighton is a senior Academic at the University of Derby, she is currently seconded to External Engagement. 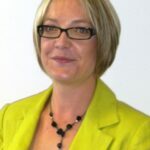 Bev specialises in working with organisations to integrate them with students in and out of curriculum, to increase employability and enhance the student experience. 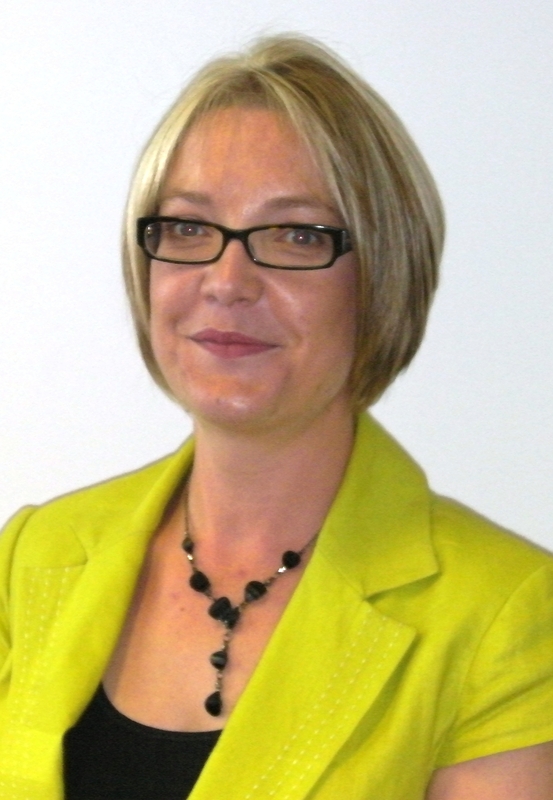 Bev has over 10 years’ experience in the education sector, 20 years in Newspapers, and was previously in Banking. 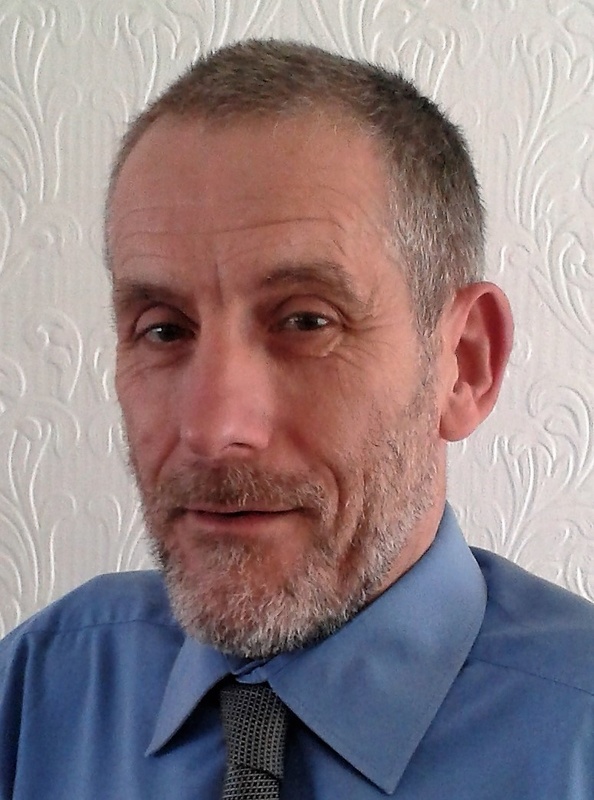 Councillor Jonathan Smale, Cabinet Member for Communities, Neighbourhoods and Streetpride was first elected to represent Chaddesden Ward in 2016. Councillor Smale is the youngest Cabinet Member, having been involved in local politics since 2010. His personal interests include motorsport, rugby and football; he is a passionate Derby County supporter having held a season ticket for over 23 years. Please get in touch if a Supervisory Committee Member role would be of interest to you. This is a volunteer post.